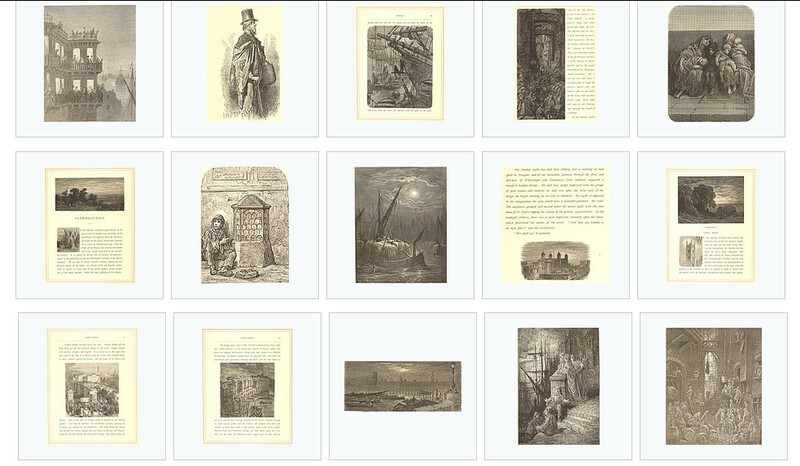 I enjoyed a lot reading texts written in 1872 by the British journalist Blanchard Jerrold for his "pilgrimage to London", which was illustrated by his French friend, Gustave Doré. The book was digitized by Gallica and can be read on line here. Unfortunately, I didn’t find any translation into French, even though his descriptions of Victorian society are very interesting. 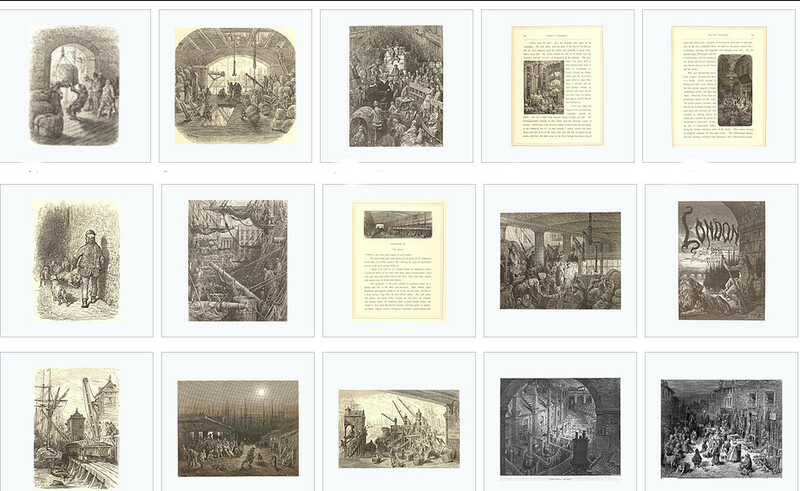 I started uploading files to Wikimedia Commons into the category London by Gustave Doré. Hope you’ll enjoy them.